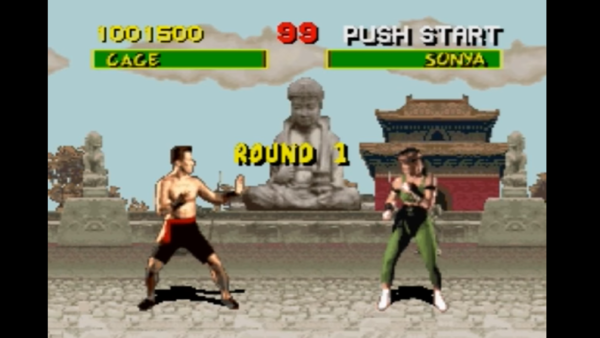 Mortal Kombat Quiz: How Well Do You Know The 1992 Original? Mortal Kombat 11 is on the horizon, promising a brand new plethora of cracked bones, detached body parts and over-indulged lightning gods. Fortunately, the sketchy days of the franchise seem firmly behind us, namely Mortal Kombat Vs DC Universe and that extremely ropey Sub-Zero side-scrolling platformer... thing. So let's go back further than that - right back to the series' origins. There's nothing quite like Midway's 1992 Mortal Kombat. Though comparatively simple by today's standards, it still holds a very distinct and unique gloss. 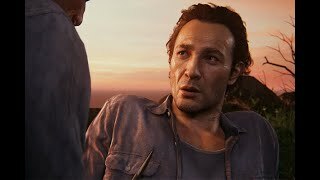 Being the only game in the series where the characters were portrayed by real-life actors, its overall appearance, sinister soundtrack and thunderous sound effects are still loved by longterm fans. And of course, there was the gore... depending on which version of the game you played. The word 'classic' is by no means underused when referring to this game-changing original, so why not take a trip back and put your MK knowledge to the test? 1. What Did The Super Nintendo Version Of Mortal Kombat Replace Blood With?